A cozy one room timber frame building with a high vaulted ceiling that allows in plenty of natural light. The cabin is typical of early 1800s construction on the north eastern seaboard and uses typical corner braces and large exposed structural timbers. 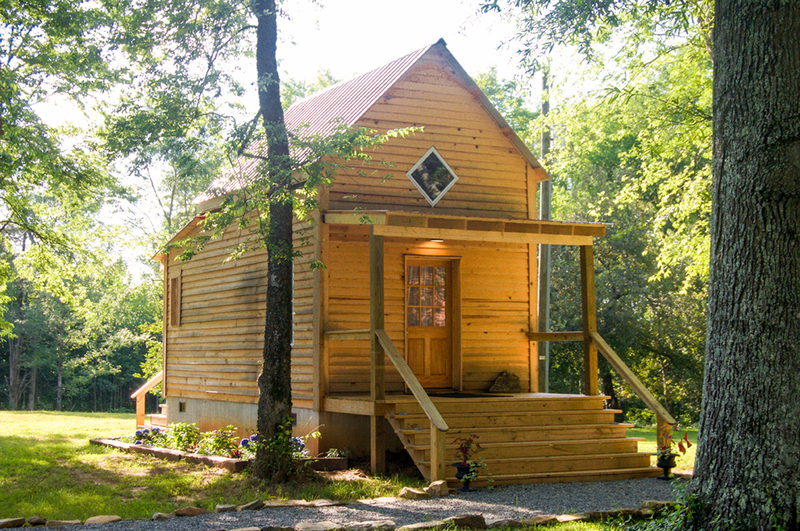 The cabin has a Queen Size bed, full bathroom and kitchenette. Check out current news about Springfield.